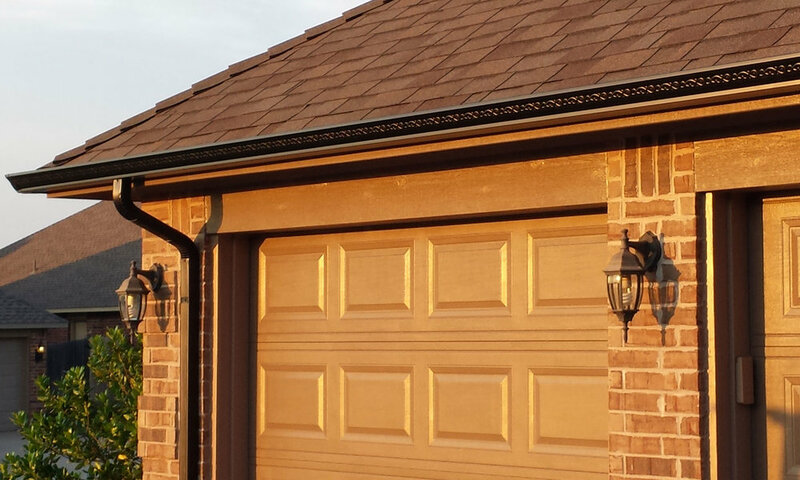 Seamless Gutters — Noble Roofing & Exteriors Inc.
Quality Seamless Gutters At an Affordable Price. Properly installed gutters are an important aspect of any home. Providing appropriate water flow distribution away from your home ensures water protection from windows, doors, and your home's foundation. Effective gutter systems add value and longevity to your home by minimizing water damage and maintaining structural integrity.